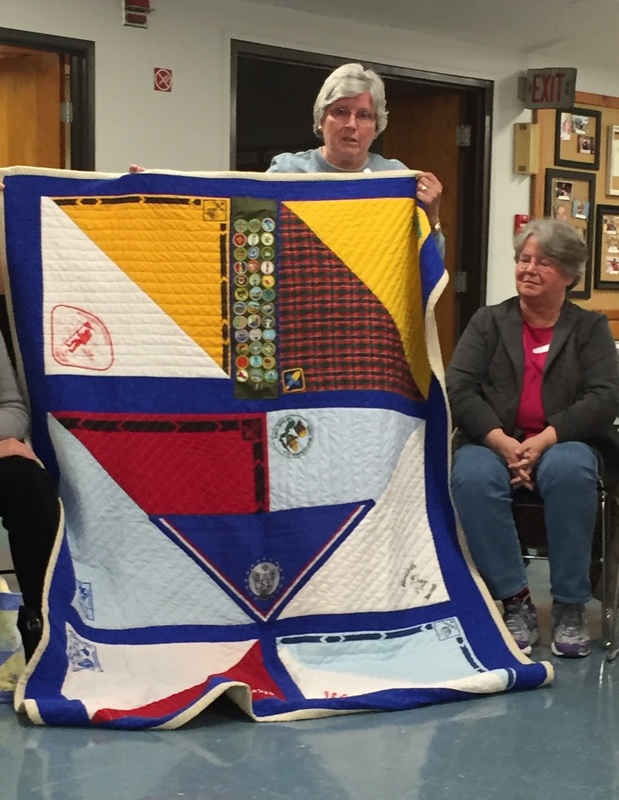 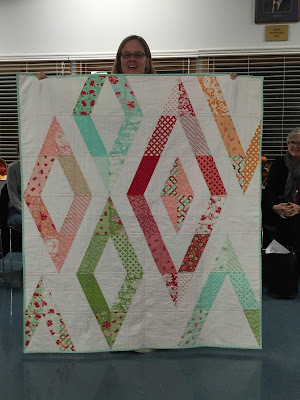 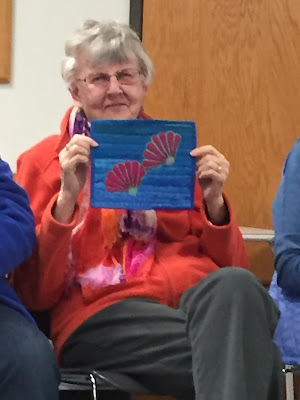 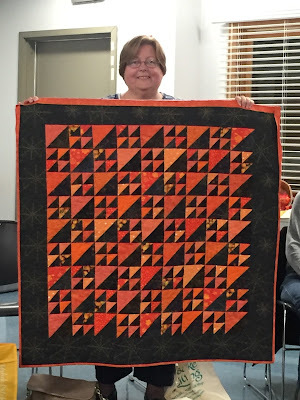 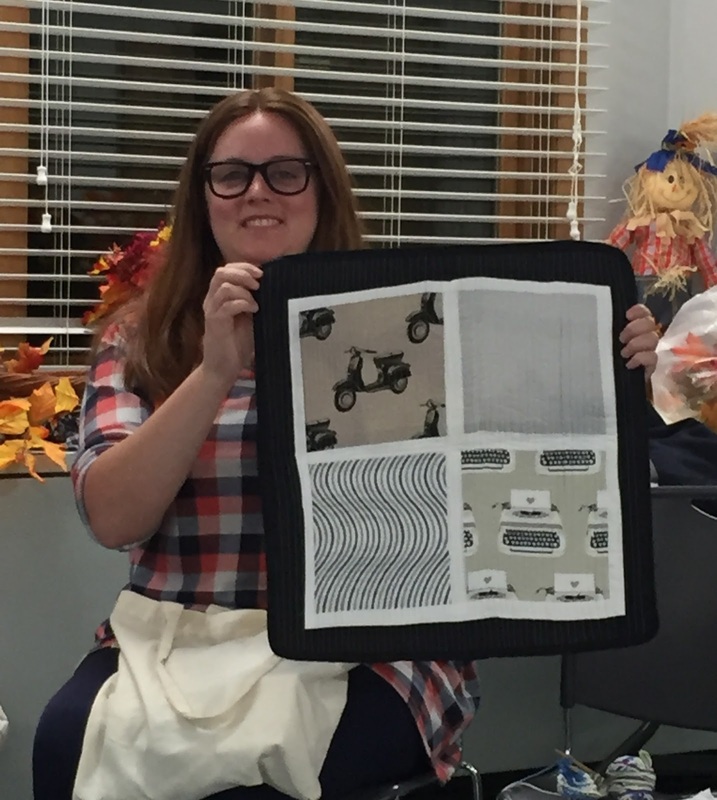 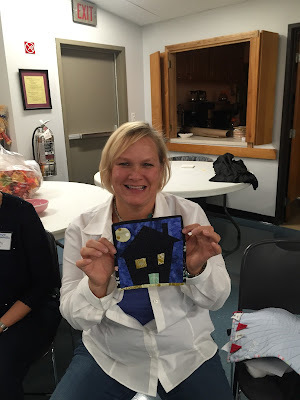 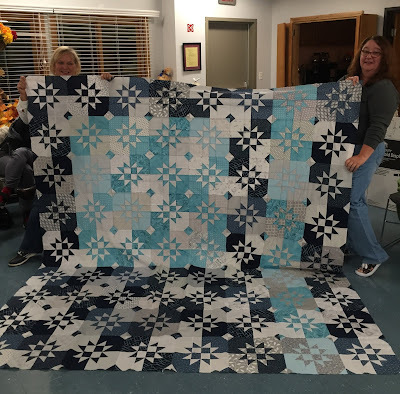 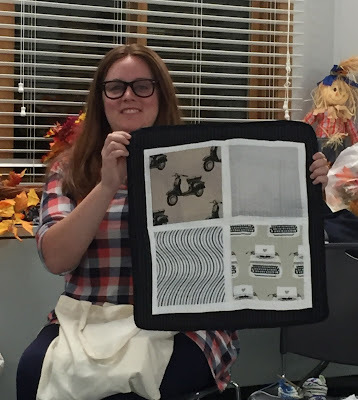 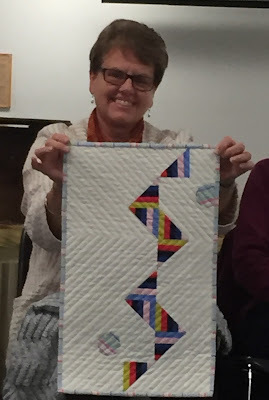 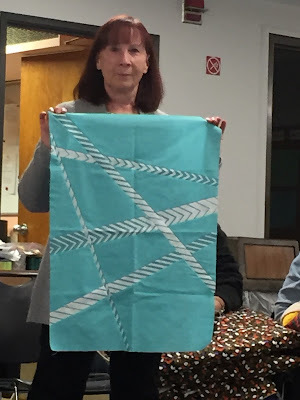 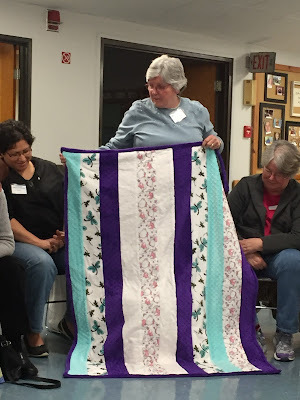 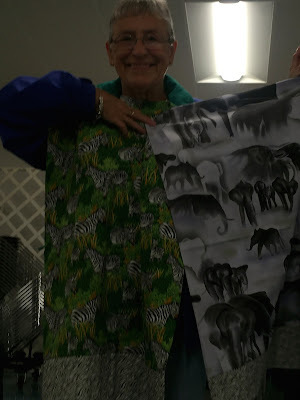 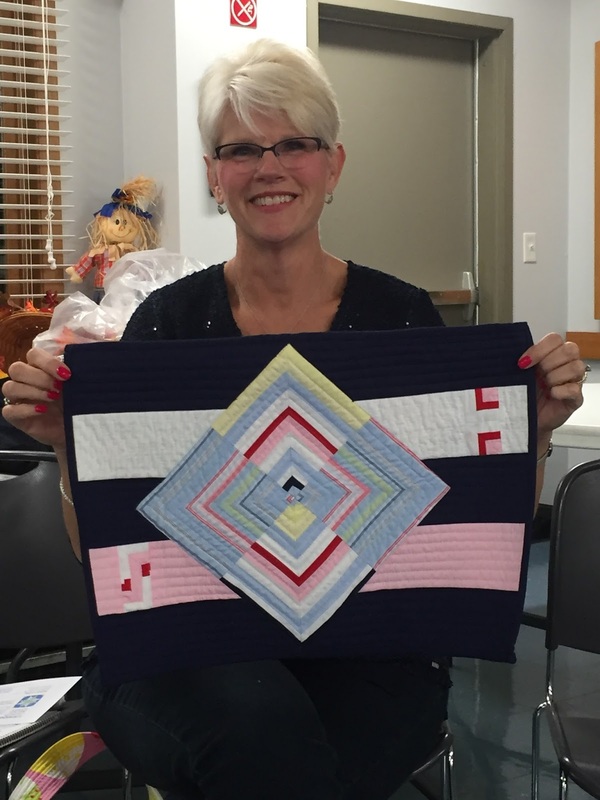 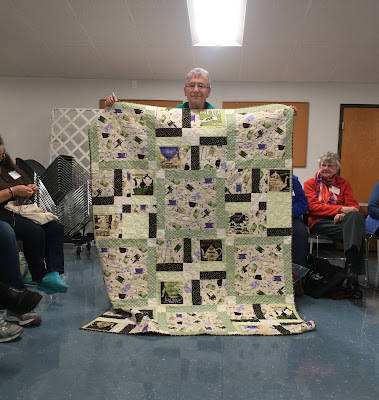 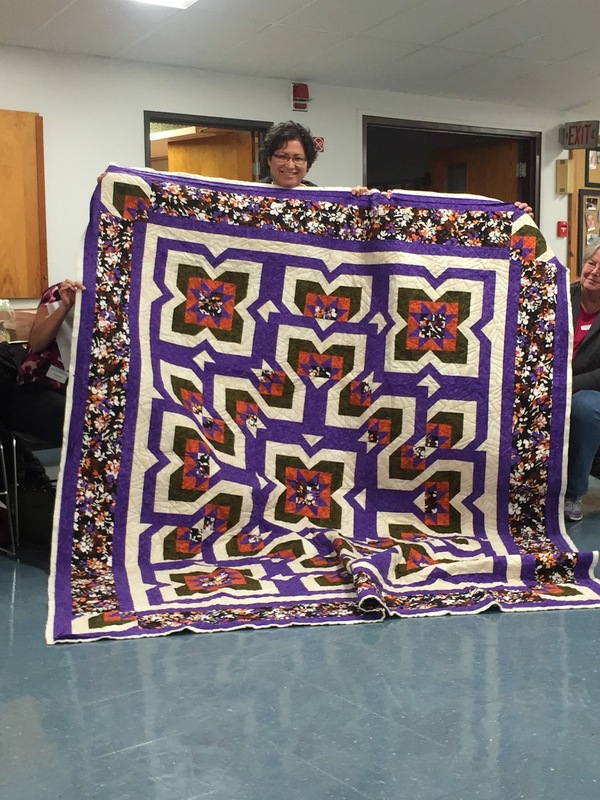 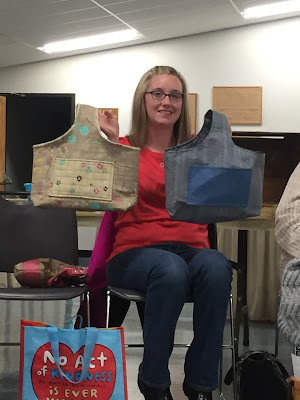 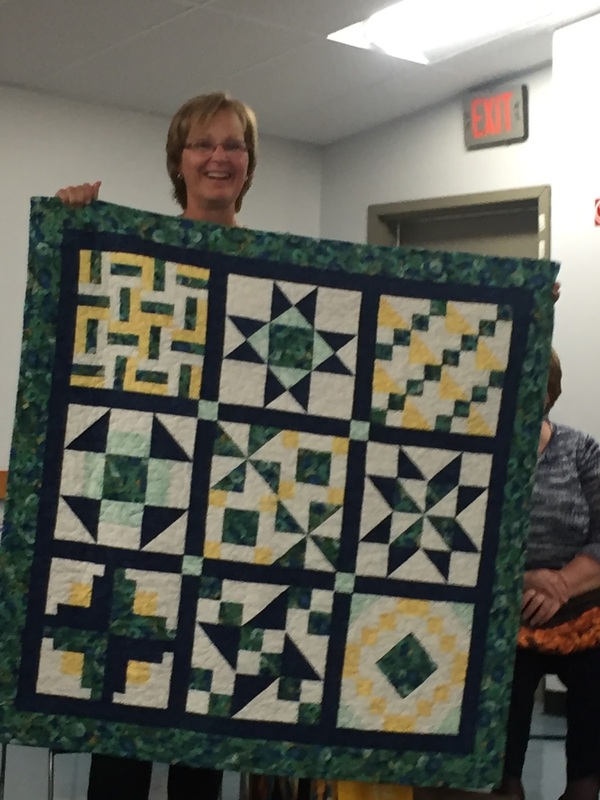 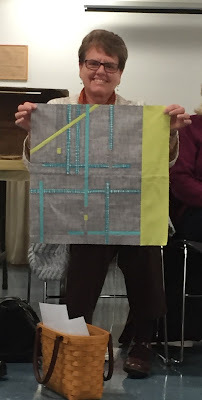 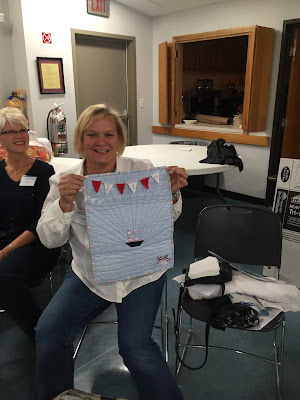 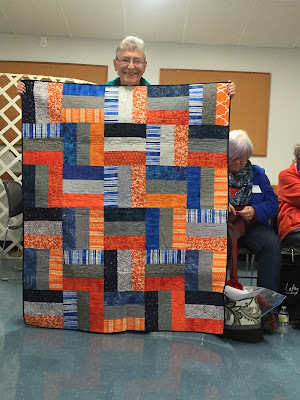 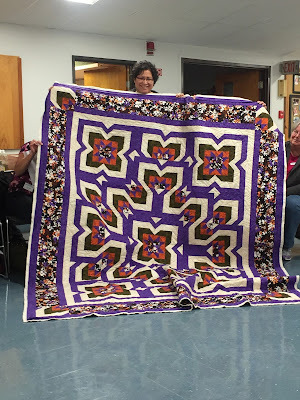 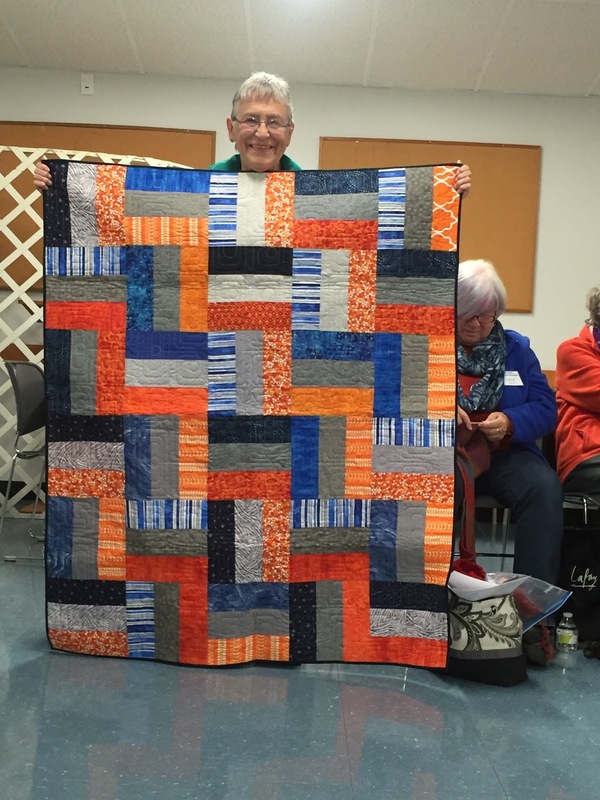 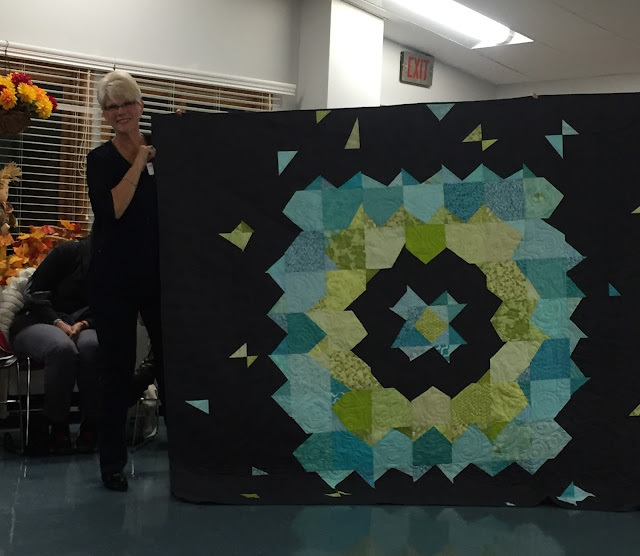 Carolanne made not one but 2 mini quilts! 2 very cute pillow cases. Free pattern for those that would like to try it.